Update on "State of the Union" Season 2 Filming! Cameras continue to role, and will role at least until after the first week of November. Follow-up To "Wait, Wait... Don't Tell Me!" 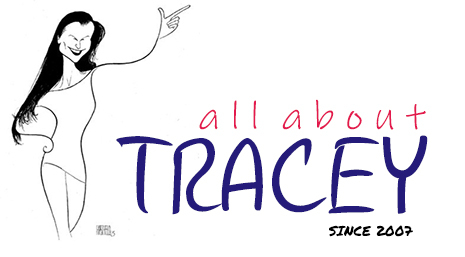 Tracey's New Promo For TV4! 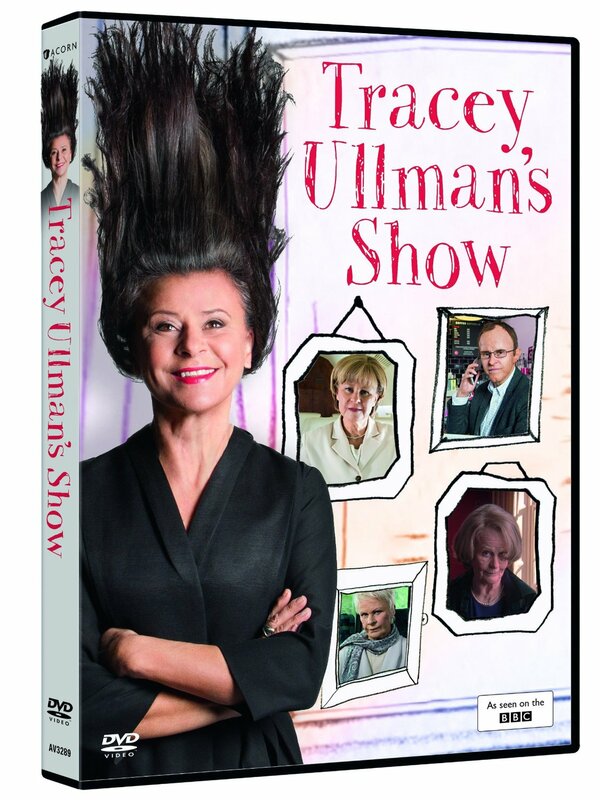 Tracey Takes Part in New TV Show!